Streaming your favorite TV shows or movies over Netflix can be a fun way to spend an evening — if Netflix actually loads, that is. Problems connecting to Netflix or viewing a stream have a number of possible causes, ranging from problems with your Internet connection or subscription to the settings on your preferred viewing device. Make sure the connection you're using is both active and suitable for streaming. Satellite and cellular data networks are often slower than using a cable or DSL connection. If you're using a public connection, Netflix may be blocked by the network's administrator or the network's bandwidth may be limited. If you're using your Internet connection at home, check your connection speed at sites like Ookla SpeedTest or SpeakEast SpeedTest. If your connection is poor, power-cycle your modem/router to reset it and see if that helps, and switch to a wired Ethernet connection if you're using Wi-Fi. If you're using the browser-based version of Netflix, your version of Silverlight may be out-of-date. Silverlight is the multimedia platform used by Netflix, so you must keep it up-to-date to keep Netflix streaming. Check your version and update if possible. If Silverlight is up-to-date, your browser may need to be updated as well. Click the gear-shaped Tools button. Fill the Install new versions automatically check box. IE updates automatically whenever a new update is released. Click the Menu button. It's shaped like three horizontal lines. 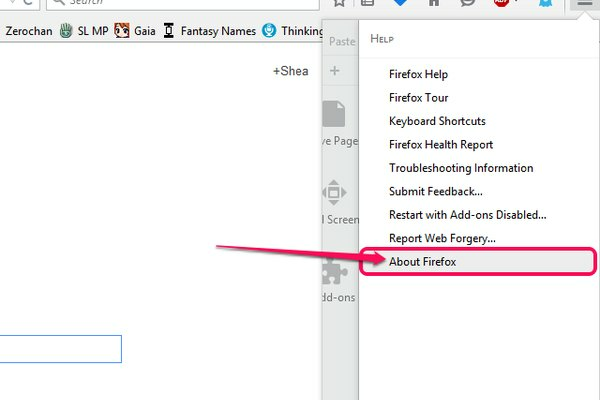 Select About Firefox. If an update is available, Firefox downloads it automatically. Click Restart Firefox when the update is complete. Click the Chrome menu. It's shaped like three horizontal lines. If an update is available, this button is green, orange or red. Select Update Google Chrome if an update is available. 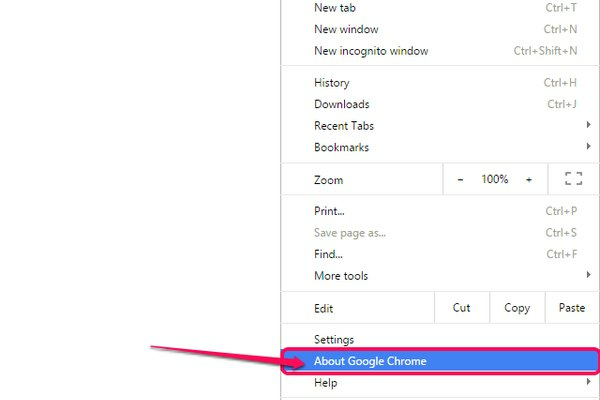 Click Restart once the update has downloaded to restart Chrome right away. If you want to wait and finish up what you're doing before restarting, select Not now. If you're having issues with Netflix on your TV, mobile device, set-top box or gaming console, your app may need to be re-installed. If the date and time settings on your device differ significantly from the current time, this may also cause Netflix to not load properly. Netflix provides re-installation and date and time instructions for most devices that support Netflix apps, so you can get back to streaming. Make sure your subscription with Netflix is current and paid off. While this may seem obvious, an error with your billing or insufficient funds on the day of billing can cause your service to be disrupted — often without notification. If everything on your end is working and your subscription is paid, the problem may be that Netflix is experiencing technical difficulties on its end. Sites like Is It Down Right Now, DownDetector and Site Down monitor popular websites and services and inform visitors about their status. If the Netflix server is down, you won't be able to stream until service is restored. Microsoft: Which Version of Interent Explorer Am I Using? What Do I Need to Stream Netflix? Can You Watch Netflix on Netbooks?